Most favorite cake for me always. Whit forest cake from OYC is the best. Thaks a lot. 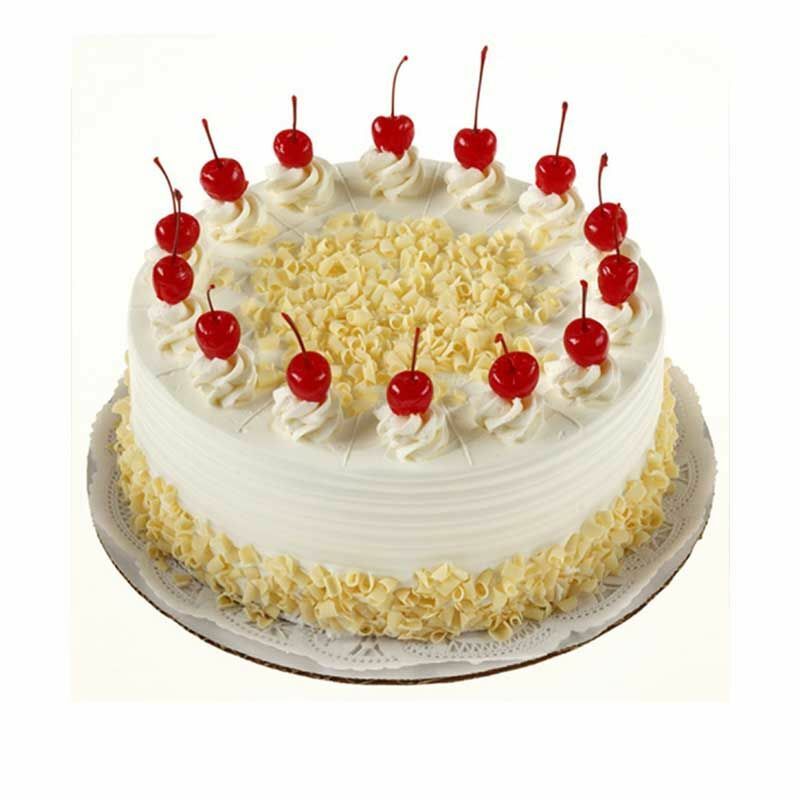 Ordered white forest cakes from OYC. Tasted so ecstatic. Delivery package is great. Going to order more cakes online in OYC. 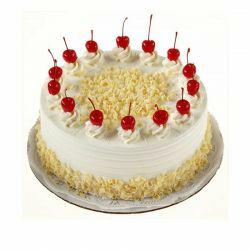 White forest cakes are my favourite. OYC serves best white forest cakes online. Thank you guys! Delicious cake was received. Semma tasty!!! Super guys!! i appreciate your service.the quality of the product was wonderful.